IsAdmin is a tiny tool to check if you have Administrator Rights on your computer or you are running as standard user. A useful tool not only for developers but also for general users of Windows Vista and 7, which has UAC. Console version is also included. Reset Service Password - Allows you to change accounts and passwords for Services from a remote computer. No need to go to the remote machine to change Service Logon Account or Password. Batch Start/Stop Services.A must have utility for any Network or Systems Administrator. Disk Checker - Disk Checker is a full-featured disk diagnostics and repairs tool with backup ability.The program runs under Windows 95/98/ME/NT/2000/XP. Many media types, command line, logging and dedicated item in Windows shell context menu are supported. AS HDGET WIN32 DLL - Get IDE HDD model, serial and revision number for all IDE drives in a system.WIN32 DLL and static library in one package.Not WMI, only windows API.Very small and fast. No need for administrative rights.Just one function call to remember. User Manager Pro - Reporting & management of security on servers/workstations. Allows system administrators to report on and make global changes to local user credentials, groups, rights, registry settings, and more across an entire network in a single operation. Fast Link Checker - An advanced tool to find broken links on web sites. It begins checking from the starting page and goes through all pages one by one until it checks all links on the site. Nesox Link Checker Free Edition - Nesox Link Checker is a professional tool for link validation and PageRank check for Windows. Web Checker - Check webs updated or not. Show the result with the tree style. Support using http proxy servers to check webs. If you are a blogger and need to view lots of webs everyday, it could help you to find updated webs and save your time. ShareRight Documentary - ShareRight Documentary provides detailed analysis of all file shares on the network, their associated NTFS permissions, documents contained, together with discovery and quick launch of shared folders, documents and VNC viewer. 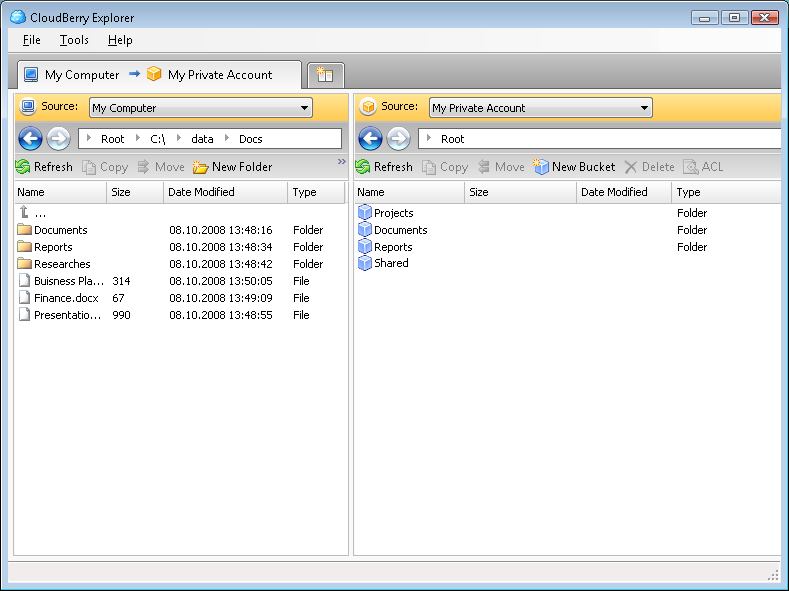 FileSpy NT - FileSpy NT allows users with administrator or account operator rights to easily see who has files open/locked on networked Window's NT server machines. You can also send messages to users, close user connections, close open files, etc.